Spain is marked by a lively cultural atmosphere and inhabitants comprise of different ethnicities. On the other hand, the historical feel is provided by the ancient architecture which includes remains of ancient Roman civilizations as well as forts and cathedrals that were built later on. Spain is a desired location for property investment and it may perhaps be one of the best countries in Europe as far as real estate ventures are concerned. If you are considering trade opportunities in overseas real estate or simply a vacation home for your loved ones, Costa del Sol should be on your short list. Following is a list of top five reasons that will help you in evaluating your decision about investing in a property in Costa del Sol. Costa del Sol enjoys a moderate weather. Temperatures during the day time ranges from 16 degrees to 22 degrees Celsius (during the winter season). Some parts of Costa del Sol such as Marbella and Almunecar located in the proximity of mountain ranges have micro climates. 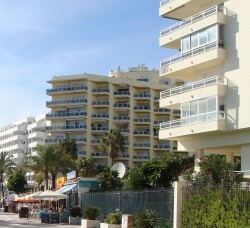 In the region of Costa del Sol, the recent development of new roads, telecommunication networks, rail infrastructure, and other government sponsored schemes for local facilities have transformed the place from an underdeveloped, small coastal region into an attractive and exciting tourist destination. Additionally, three international airports including Gibraltar, Jerez de la Frontera are present in Costa del Sol. These airports facilitate affordable and low cost flights from the major cities of Europe thus connecting the region with neighbouring places and cities. Costa del Sol is one of the most visited places in Spain. The region has a 200-kilometer long coastline. 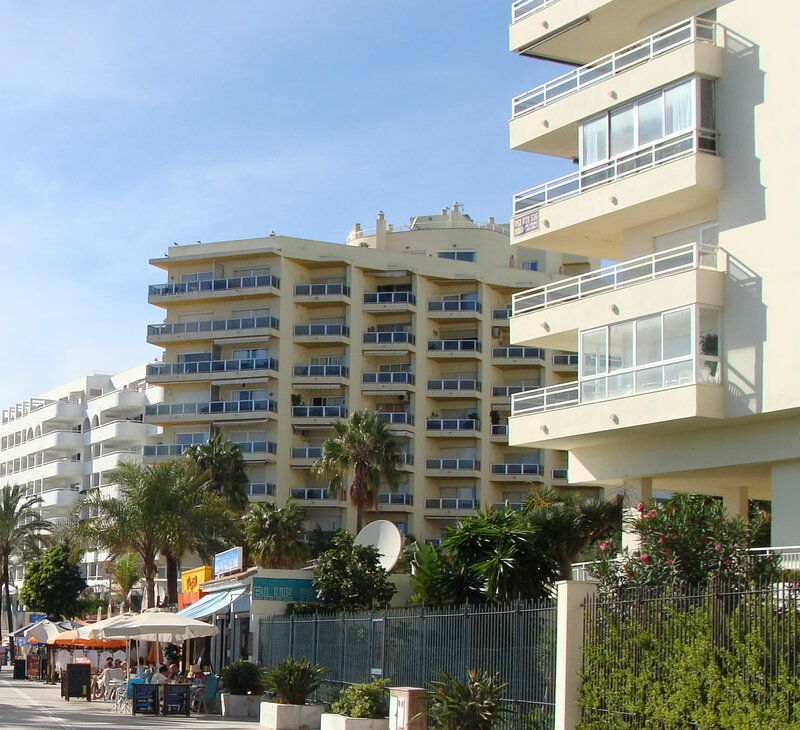 Places in Costa del Sol including Mijas, Sotogrande, Fuengirola and Marbella are a year round destination for tourists. The tourism industry is one of the fastest growing sectors in Costa del Sol. A number of restaurant, night clubs and bars are located in the region providing superior quality services. Spain is a member of the European Union and has a stable political climate. In recent years it has taken an enormous leap in becoming one of the safest places to buy or sell properties under a strong legal frame work. If you are a foreign investor planning to invest in Costa del Sol, it is advisable to avail the services of a legal advisor or a real estate agency. Being a member of the European Union, Spain has benefited from the subsidies provided by the EU and as a result there has been a significant increase in the foreign investment in the country. The tourism, real estate and business sectors are developing quickly thus providing new avenues for investment. More and more investors are investing in these high potential sectors to earn high return on their investments. In recent times, Costa del Sol underwent major infrastructural and economic changes to meet the rising influx of tourists and investors in the region. The trick here is to act fast. More and more people are looking for properties in this region, and if you do not make a decision quickly, you may lose out on a highly practical investment opportunity from which you could have earned a notable return on your investment. The author is a real estate agent by profession. He loves to write articles and blogs related to the real estate sector. Whether it is about finding a house or estate agents Cardiff, he has written numerous blogs on topics related to buying, selling or investing in properties.